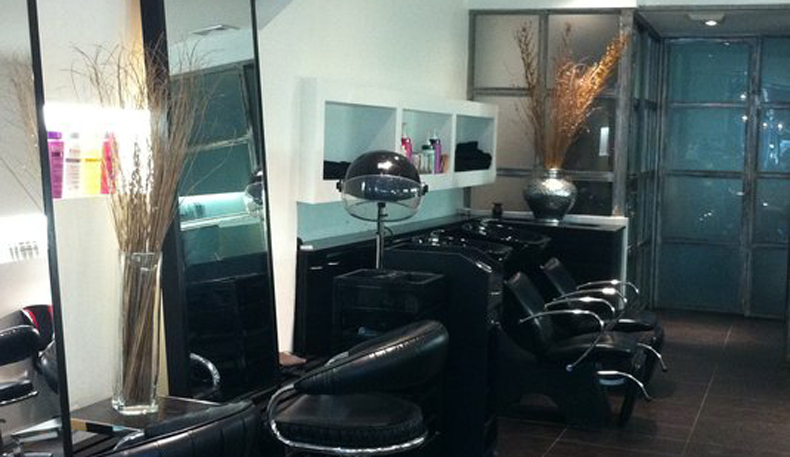 Pamper yourself in an upscale, stylish atmosphere at Eli’s Hair Design. This premier Upper East Side salon specializes in highlights, cut & color for all types of hair, color done with no peroxide, Keratin Treatment-Brazilian, and Goulashes keratin professional line, which is a hair therapy treatment based on a high quality of silicon, collagen and protein of the silk. Whether you wish to get a dramatic new look or simply enhance your current style, Eli’s Hair Design is the place to call. We have the best blow dry in NYC for $40.00. Enter the welcoming oasis of our Manhattan salon for a personalized, well-priced hair and spa experience. 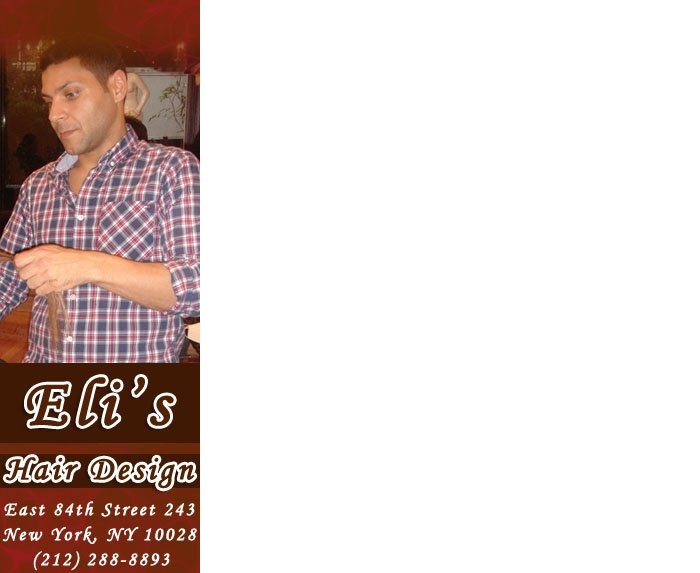 7 years ago Eli's Hair Salon was started to achieve one simple goal: To Make You Feel Wonderful. 16 years of experience accumulated in to one magical place that is found in the heart of the New York Upper East Side. If you want to feel wonderful, hurry and set up an appointment by calling us.